Home / For Horses / ON THE ROAD! If you are planning a long journey in the lorry and your horse is not used to travelling, then take him out for a few short trips leading up the day, otherwise you might find he won’t be so willing to make the return journey! Try and travel early in the morning or later in the evenings, when traffic is lighter and the temperature has cooled. 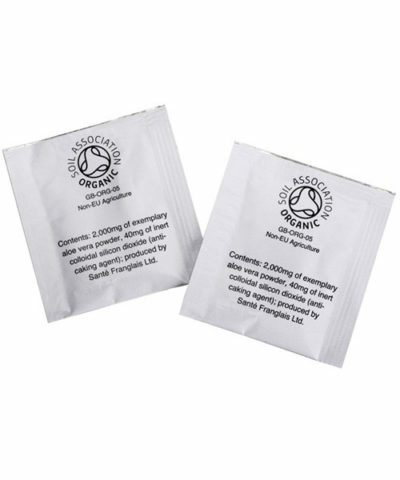 If travelling on a long journey, stop to give your horse fresh water drinks at various points along the way, especially if it is a hot summer’s day. If your horse is a reluctant drinker, bring your own water supply for the day and add apple flavouring to encourage drinking. 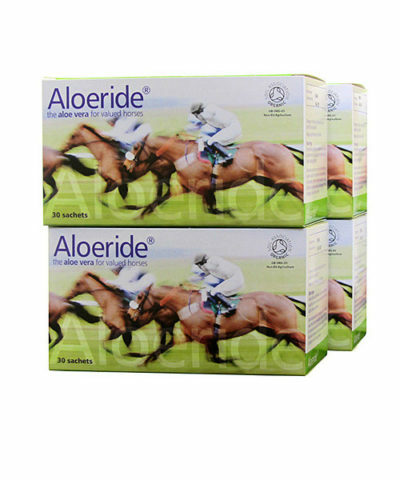 Travelling can take a lot out of your horse, so make sure you take into account his diet and nutritional support. 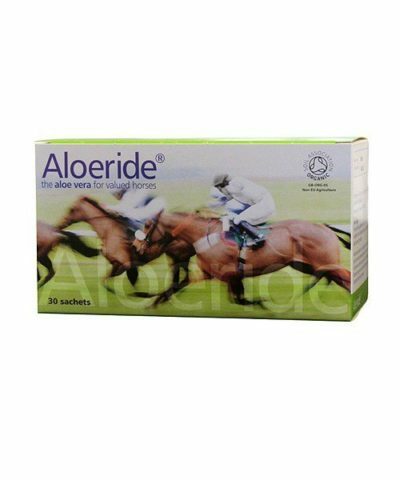 We feed Aloeride because it not only keeps them looking and feeling great during a busy season but supports a healthy gut function, which is imperative for any competition horse. Good ventilation is key in a lorry, so make sure air vents and windows are open so there is good air circulation in the horse compartment. Make sure you know where you going! Sounds simple but check your route for height, weight and width restrictions before setting your sat nav. Allow for delays so that even if you are a little late you still have time to prepare for your horse and yourself. 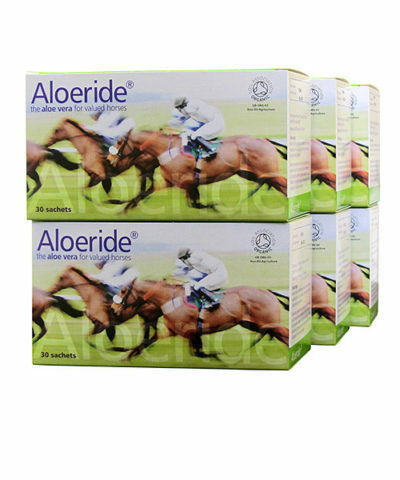 Tags: Best Aloe ride aloe vera, Best Aloe ride aloe vera for Horses, Best aloe vera for Horses, ON THE ROAD! If you can make stops on long journeys so your horse can be unloaded, have a little walk and graze in hand and be offered the chance to stale all the better! ? ?